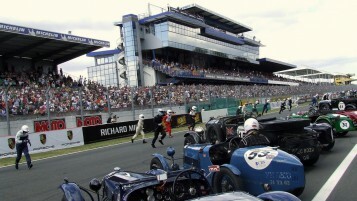 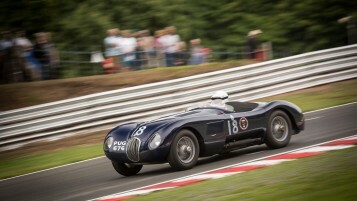 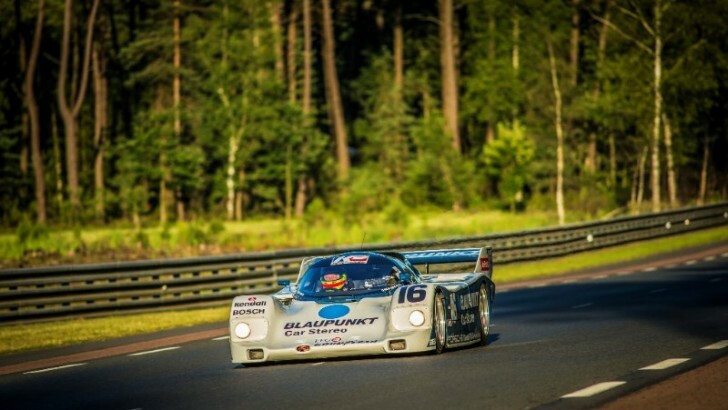 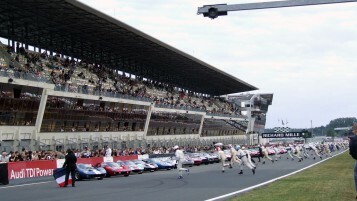 Le Mans Classic On-going success! 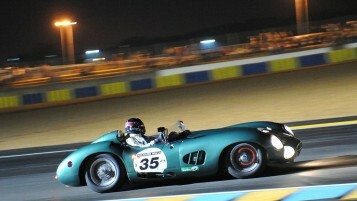 Fisken powers 1959 Le Mans winner to poignant 2nd place. 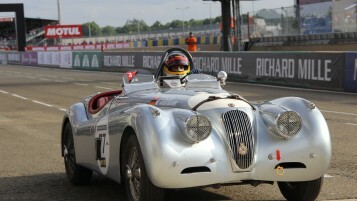 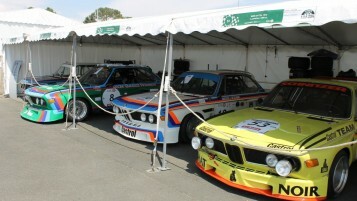 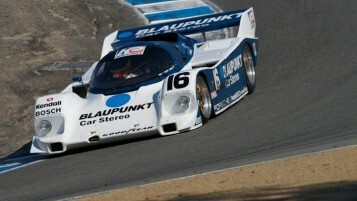 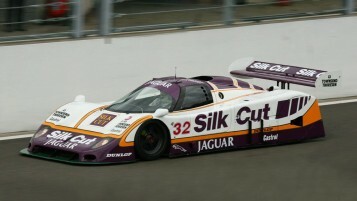 Le Mans Classic 2010 : The legend is back, part 2.